You should have a clear line of action in your mind when you want to erase your debt. First, you need to have an idea of how quickly you will like to get rid of all debt. The important thing to remember is that debt consolidation will not eliminate your debt. It will transfer your debt to a low-interest loan, and this can help you pay off your debt quickly. Many people get excited when they understand that they will pay a low-interest rate in consolidating their debt. What you need to know is that the low-interest rate may only apply for a specific time span, so you need to be aware of this. You need to make a conscious effort to improve your credit score if you plan to consolidate your debt. Your goal should be to pay off the small credit balances fast, and you should make it a point to keep your accounts open. It will not be a bad idea to get in touch with your existing credit card providers, and you should request them to reduce your interest rate if possible. If you have good credit history, then the providers may offer you low-interest card. If you have a bad credit score, then you need to look for a good lender who is still willing to give you reasonable rates. If you think that you will be receiving some additional commission or bonus, then it will not be a bad idea to consolidate these earnings. The benefit of this practice is that you will be able to make some extra payments without a problem. Try out these tips, and you will find debt consolidation to be a lot more effective. Your ultimate goal should be to make substantial payments, and this way it will become possible for you to make your loan term shorter. Once you rid yourself of debt, your goal should be that such a situation will not arise again. It is crucial that you manage your budget. 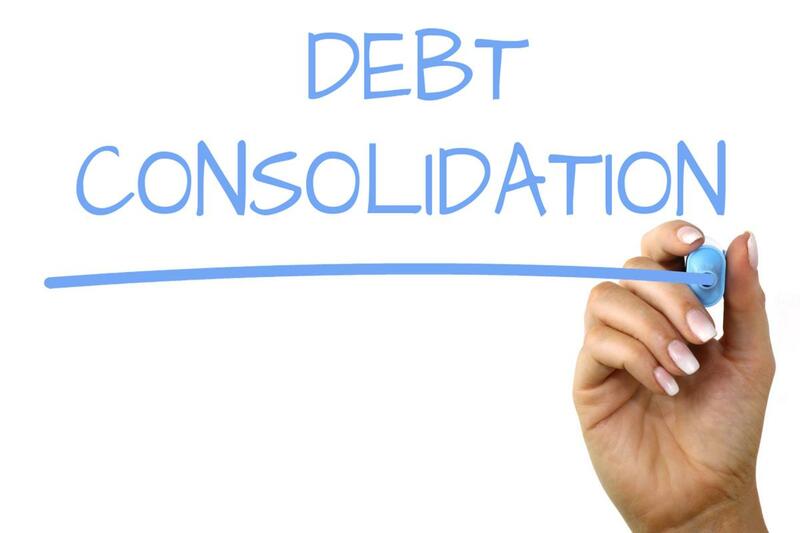 Only then debt consolidation will be an effective strategy in the long run.